Let’s have some fun this last week before Christmas break. Teachers and students are invited to take part in some special Christmas attire on Monday, Tuesday, and Wednesday. 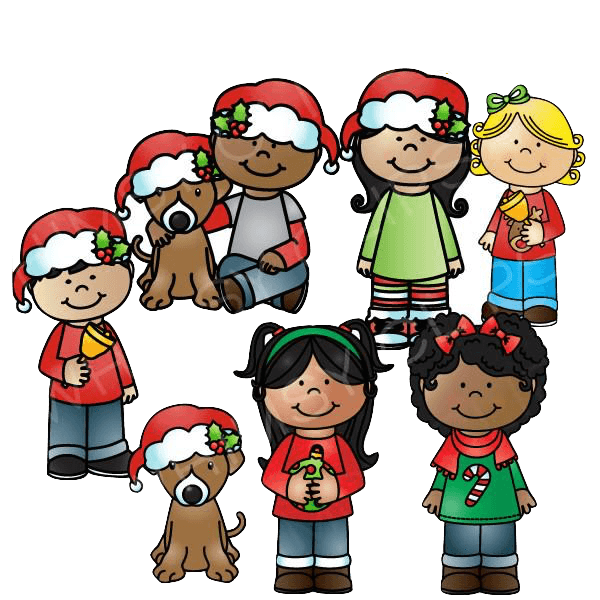 Monday – Wear your favorite Christmas shirt. Tuesday – Don that Christmas hat. Wednesday – Put your feet into the spirit with some Christmas socks. You do not have to participate. This is only to bring a little Christmas cheer into our building. We can’t wait to see what walks through the door next week.